Salee Colour Public Listed Company was recognized for its outstanding efforts in potential industry at the Prime Minister’s Industry Award 2018. H.E. General Prayut Chan-o-cha, Prime Minister of the Kingdom of Thailand, presented the award to Mr. Peerapun Chivaporntip, Managing Director. 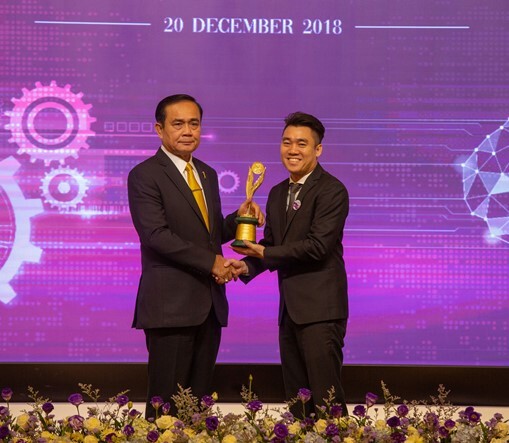 The ceremony was hosted by the Ministry of Industry at the Thai Government House Santi Maitri Building on December 20, 2018.